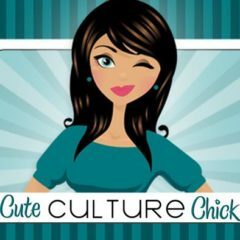 Like your iPhone 4? Like sushi? Why not put them together??? 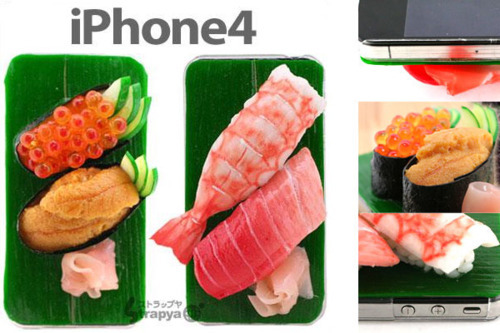 Check out the Extremely Realistic iPhone 4 Sushi Case! It’s the perfect case to entertain you when your autocorrect is actually working correctly. If there weren’t already enough hipsters in your local sushi joint, this case will assure you to crave sushi everytime your phone buzzes. This is the type of stuff that entertains me on a Friday afternoon.